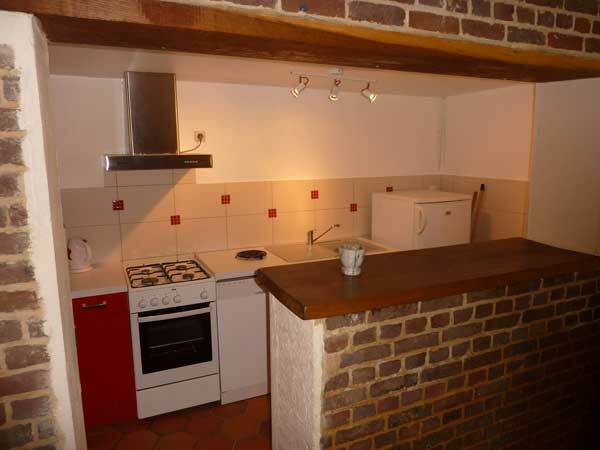 A Cottage 17th century baker's oven. 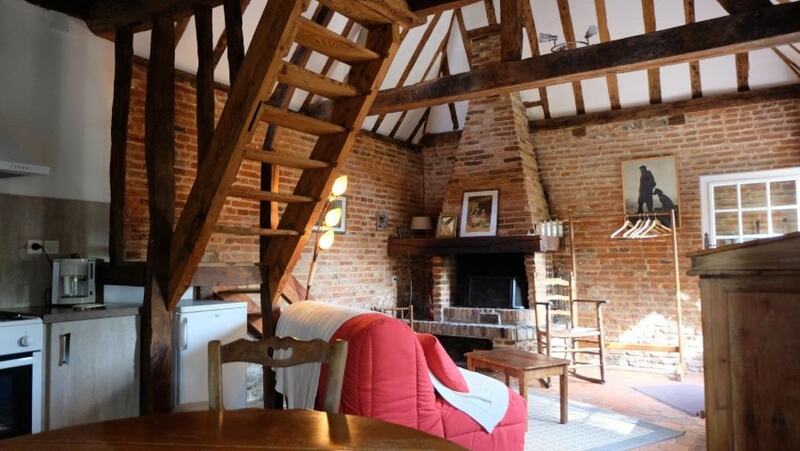 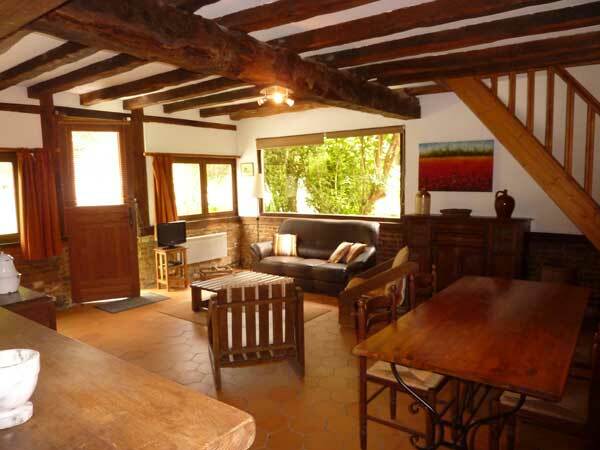 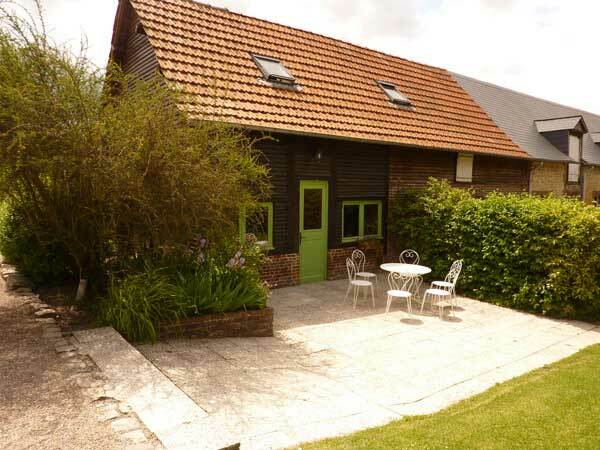 Also called the neweyweds gite, it is ideal for your wedding night with bed in mezzanine opposite the fireplace, in a warm atmosphere with bricks and chestnut tree beams. 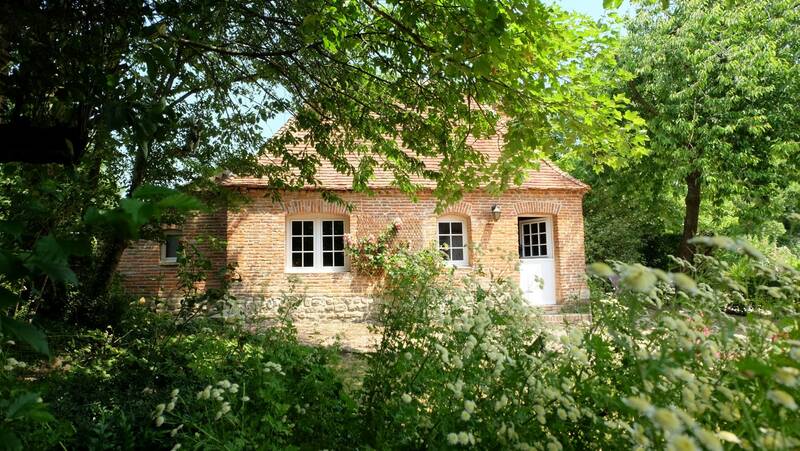 Another cottage for 10 persons is also available.